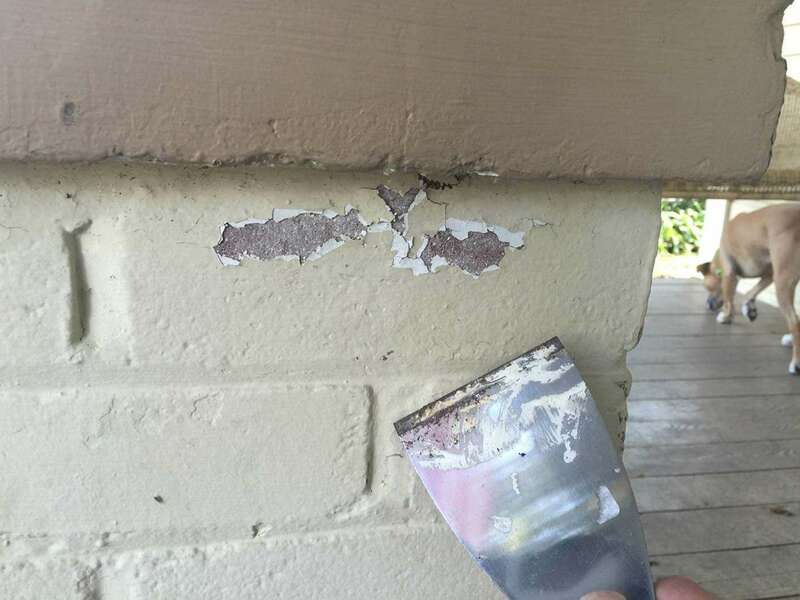 I plan on removing the paint from the bricks when I paint my house to restore them to their former brilliance, but I want to test the paint first for lead so that I can take the necessary precautions should lead be detected. 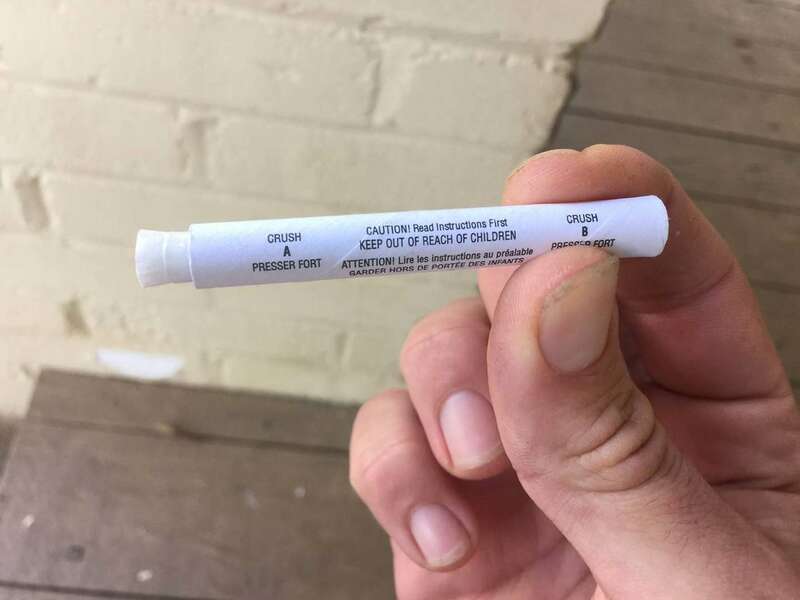 According to Toxipedia, lead paint was banned in 1978 but I have no way of knowing when the brick was painted (there are actually several layers of paint on the bricks). 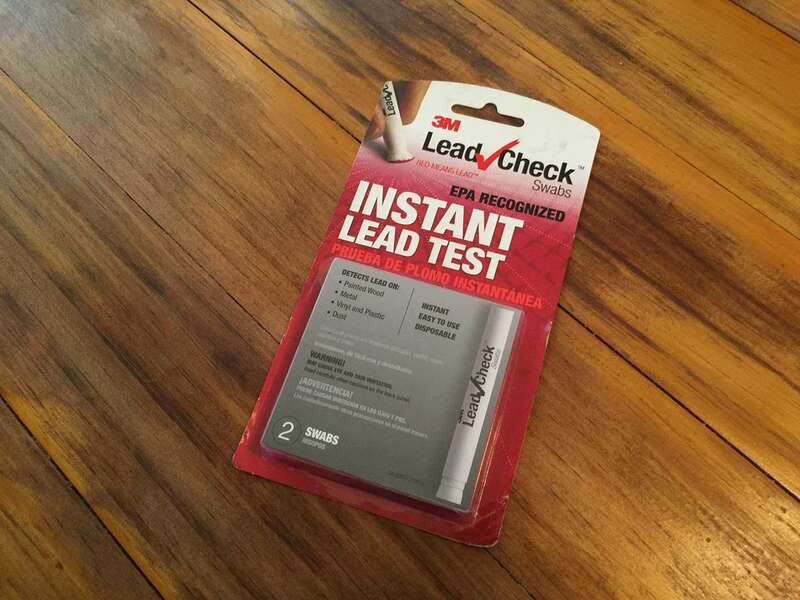 3M makes an instant lead test product that has great reviews and is under $10. I've linked to the product above. You only need to scrape a small amount of paint away. Squeeze and crush the applicator at both the A and B points. This will break the glass capsule contained therein and allow the two testing components to mix. Gently squeeze and shake the applicator, with the tip pointing down, until yellow dots appear on the applicator tip. 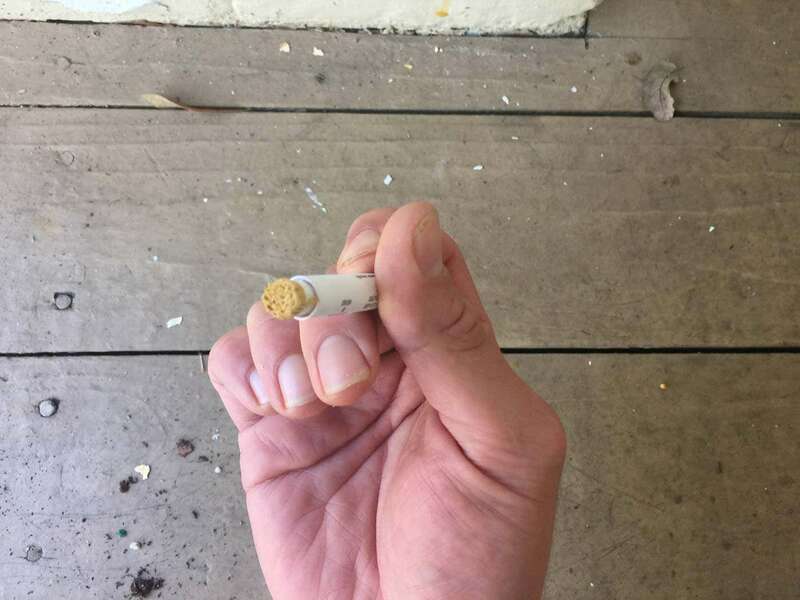 Now you're ready for testing. Rub the applicator tip on the affected area for 30 seconds, being sure that all layers of paint make contact. 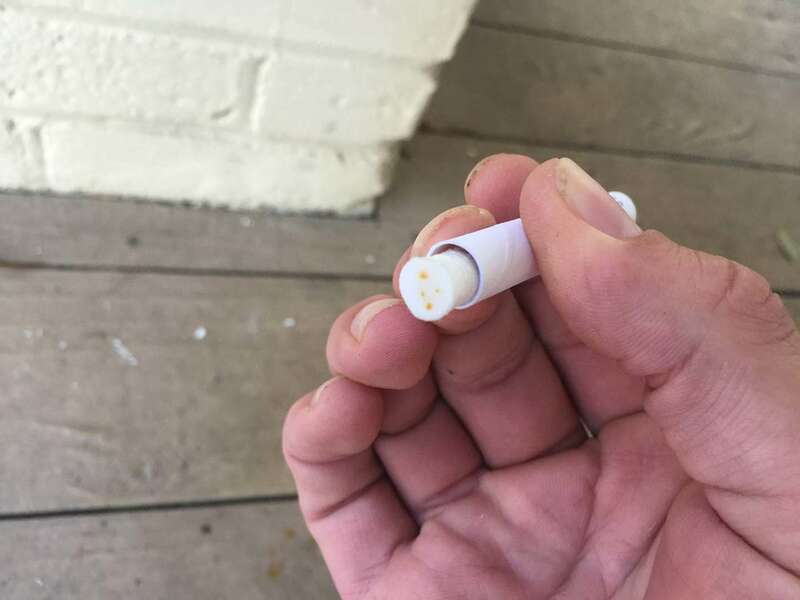 If the tip of the applicator turns pink, lead is present in the paint. If you've tested positive for lead paint, The Family Handyman has a great DIY guide on lead paint removal. 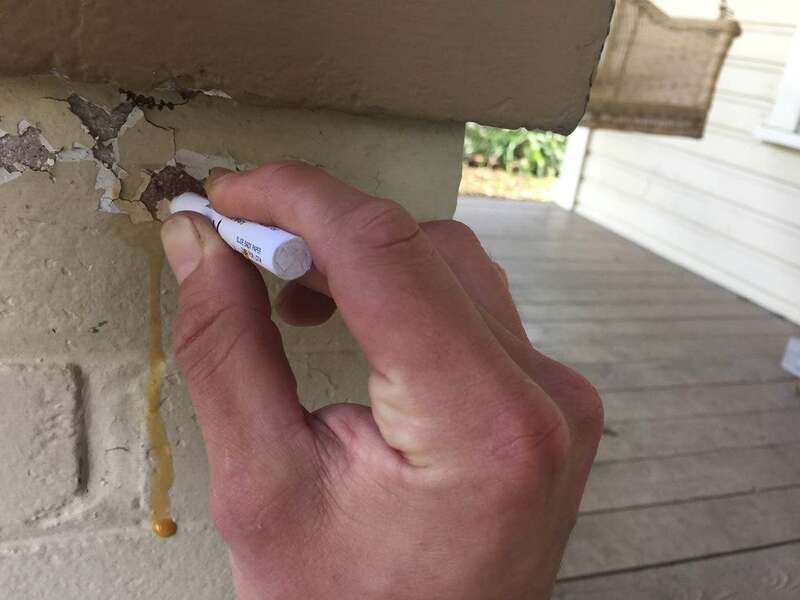 Home lead testing kits are highly effective and most (including this one) are recognized by the EPA; however, for larger paint removal jobs, I recommend you contact a local lab to test your paint first.